The design of your leaflet and the quality of the print play a large part in your leaflet distribution campaign. With leaflet printing and design services under one roof, you no longer have to shop around to find a graphic designer, cost effective print company and then a trustworthy leaflet distribution company to put them out for you. We have in-house marketing experts who working together with our talented graphic design team, will use their years of experience to create a unique eye-catching leaflet design. Unlike many print companies, we don’t use template based leaflet design. We design your leaflet from scratch ensuring it contains all the essential elements we know will make a big difference to your direct marketing campaign. Find out more about our leaflet design service. Our high quality professional leaflet printing service is available in a wide range of paper types and sizes at incredibly competitive prices. Not only will you get a massive discount off your print when you order your leaflet distribution and print together, but we will give you a discount off your distribution rate too! Great savings all round! 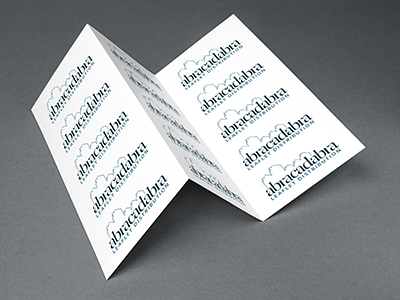 FInd out more about our leaflet printing.